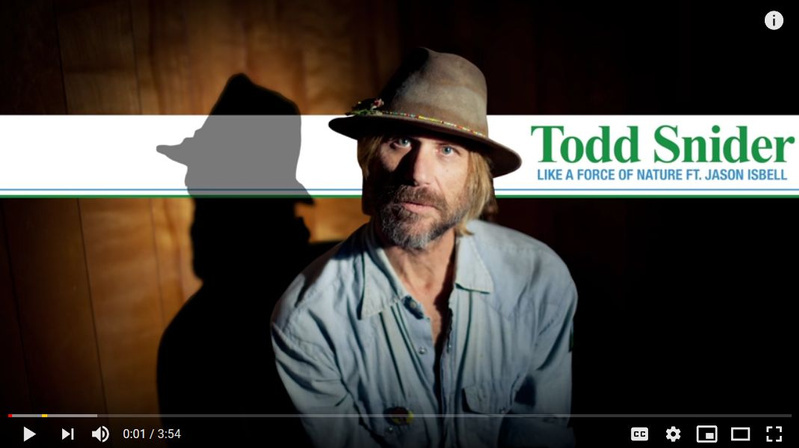 "Like a Force of Nature"
Todd Snider has long been recognized as one of his generation’s most gifted and engaging songwriters, so it’s no surprise he has returned with a brilliant set of songs-and make no mistake, Cash Cabin Sessions, Vol. 3 contains some of his best work a s a writer. But what really jumps out on the album is Snider’s growth as a musician and vocalist. 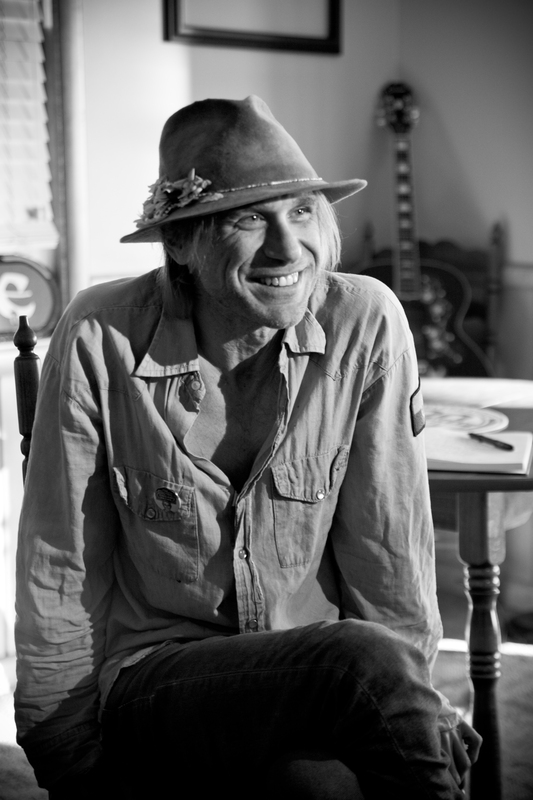 He plays all the instruments on the record, and his guitar work and harmonica playing are nothing short of exceptional. 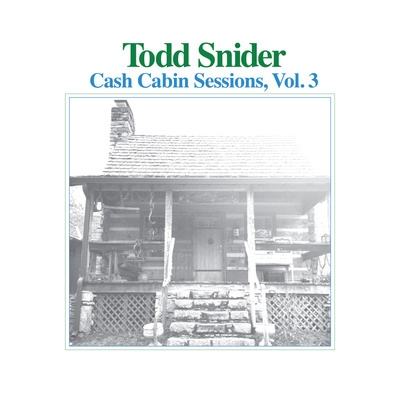 If Snider is anything, he is a true artist, and he reminds us of that on Cash Cabin Sessions, Vol. 3. At a point in time when the world has never been more complicated and confusing, with people getting louder and louder, Snider did a 180, went back to his roots as a folk singer, to a simpler, quieter form of expression; and it might be what the world is waiting to hear; just a man, his guitar, and the truth. 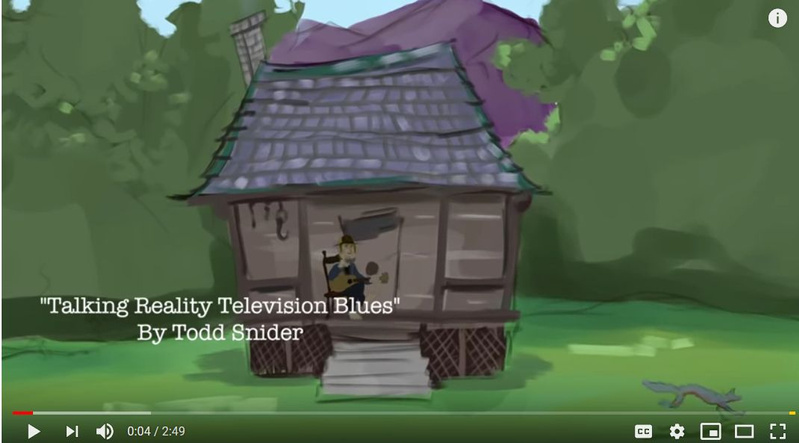 Todd’s new album was recorded at Cash Cabin Studio in Hendersonville TN, Johnny Cash’s recording studio now owned by his son John Carter Cash. In the most literal sense, the album is the fulfillment of a dream; not the aspirational kind, but an actual dream, a recurring dream Snider had about Johnny Cash after he first visited Cash Cabin Studio. The dreams inspired him to book sessions there with his supergroup Hard Working Americans in 2016, 2017, and then again for the new solo project in October of 2018. During that week of recording in October, the captivating collection of new works emerged as Cash Cabin Sessions, Vol. 3.